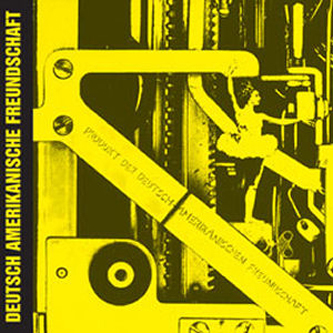 'Produkte Der Deutsch-Amerikanischen Freundschaft' is the milestone debut album from the complete early DAF lineup of Gabi Delgado-López, Robert Görl, Kurt Dahlke, Michael Kemner and Wolfgang Spelmens. 33 years since it was first released, former band member, Kurt 'Pyrolator' Dahlke presents this reissue on Bureau B, replete with all 22 spiky post-punk-tures. 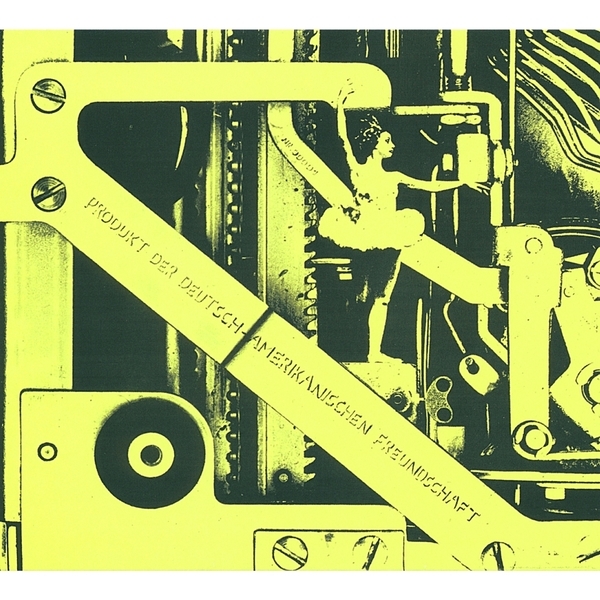 It's easy to hear the roots of their later - and better known - work in its jabbing rhythms and often noisy dissonance, but this is also a far stranger beast than anything else they're known for and should be taken as the primordial soup from which the industrial men-maschines, Görl and Delgado-López were born.